HARDENED STEEL NAILS AND BUILDING TOOLS. Top quality materials and the latest technologies. 100% Made in Italy. 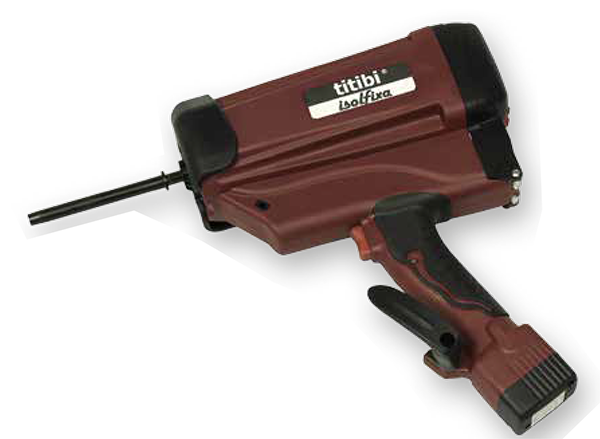 Find out our titibi ® gas nailers. Powerful and well balanced tools that helps you keep a safeguard grip while speeding up your work all day long. The choice of top quality materials, the continuous search for innovative technological processes, the careful heat treatment and constant monitoring of mechanical characteristics provide standard exceptional quality of the entire production.